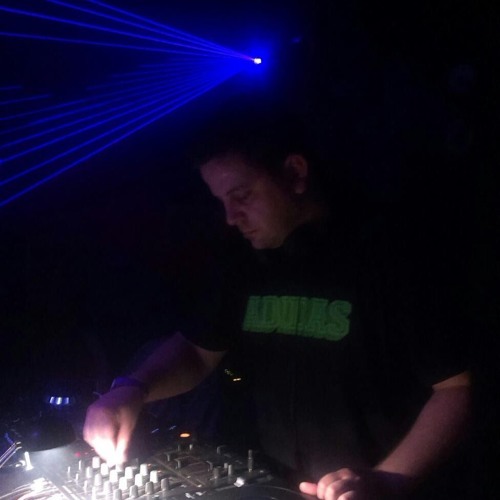 PROFILE: Listener since 1997 DJ from east of Slovakia playing drum and bass music. deep,liquidfunk,techstep,neuro. Started in 2005 djing from cdjs for fun and own pleasure.. In 2008 enter the local underground booking INOUT,started gigs in near cities clubs,festivals in -Košice,Prešov..In 2012 enter booking Prosac. Once played in Bratislava on RadioFM -radioshow SignallFM. Over the years passed various dnb waves . Also listen lot of house music ,love breakbeats and dub.